Looking for an affordable day trip that you and your children will love? Look no further! Whether your kids like trains, tractors, puppets or hands-on activities, Martinsburg has something for everyone. 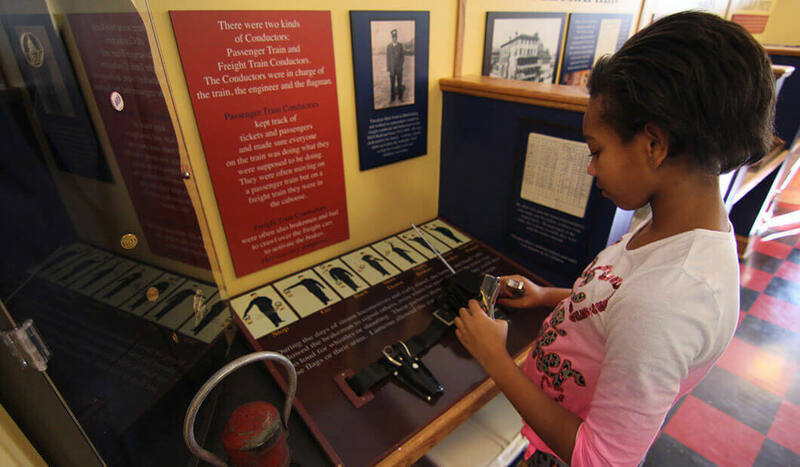 A hands-on experience designed to put children in touch with their heritage. Travel through the immersion galleries, take a bike ride along the Washington Heritage Trail, learn more about young George Washington and the rich railroad history of our area. Get hands-on with railroad careers and check out the LEGOS® exhibit! Enchanting, year-round fun for kids and parents alike! 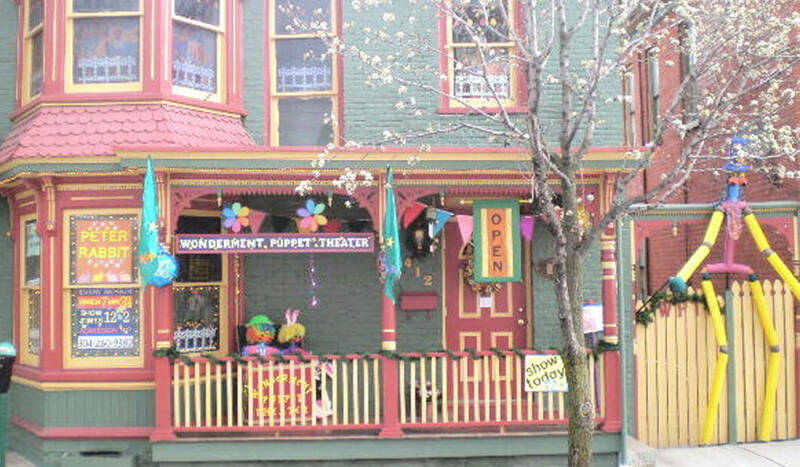 Wonderment Puppet Theater produces six original puppet shows each year and features an exhibit hall, puppetry store and birthday party room. Just visiting during the week? We can do a special show just for your group. Call for more information. Located on West King Street, 1.5 miles from Inter-state 81, Exit 13. Open Saturday and Sunday for public performances at 1pm. Doors open 20 minutes before showtime. 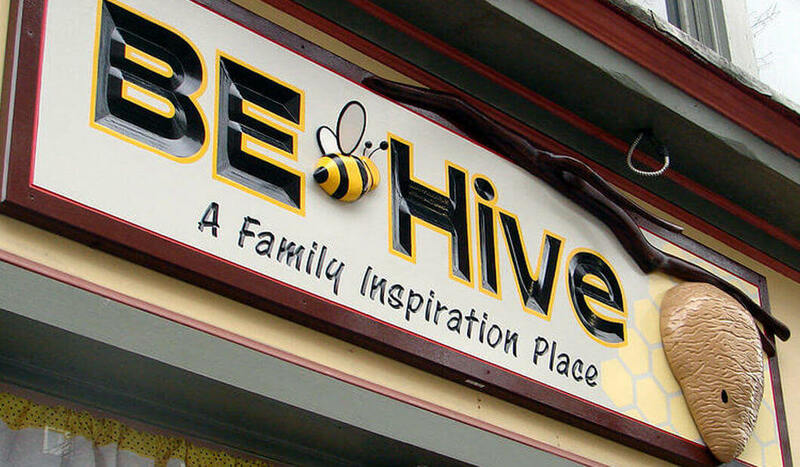 What is BE-Hive? 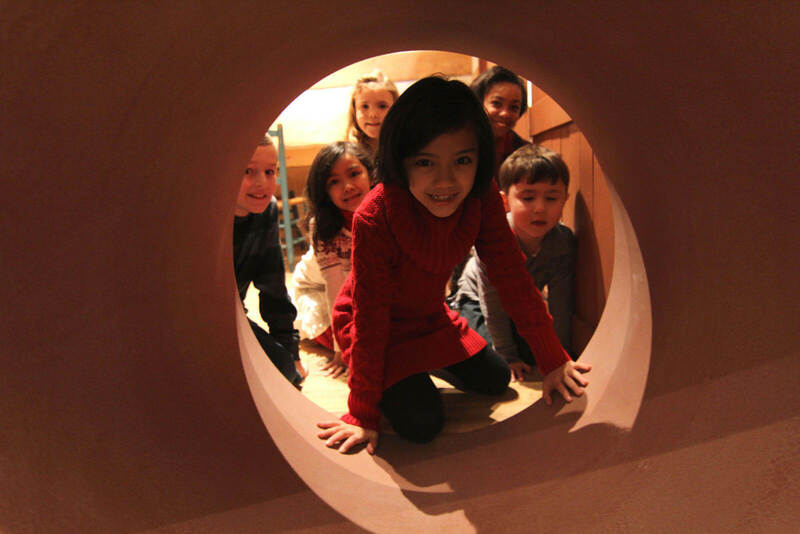 A free fun place for parents and their children to join with other families with young children. Here you will enjoy games, musical performances, presentations, theater skits, storytelling, movies, science shows, and many other activities focused on one or more great life principles. Parents and their children will find inspiration for using great life principles in their home every day. 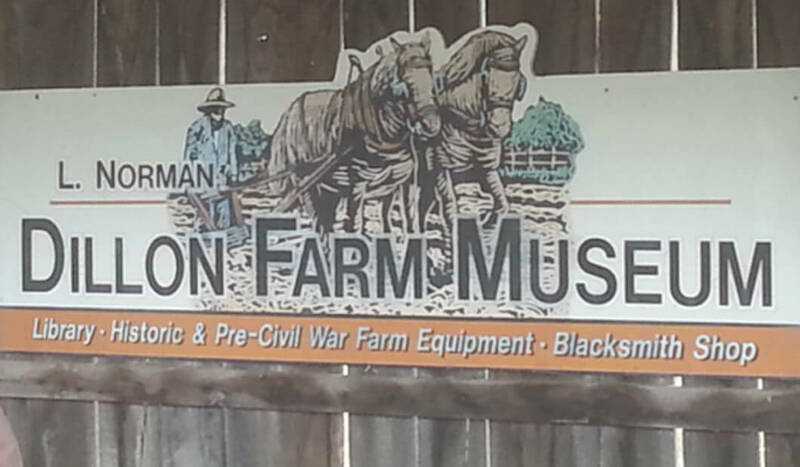 Located just off Route 9 between Martinsburg and Hedgesville, the Dillon Farm Museum features antique horse-drawn farm machinery and educational exhibits. It is open on Sundays, 1-5pm and hosts heritage celebrations in June and October.